Vertical Concerts – Join us! 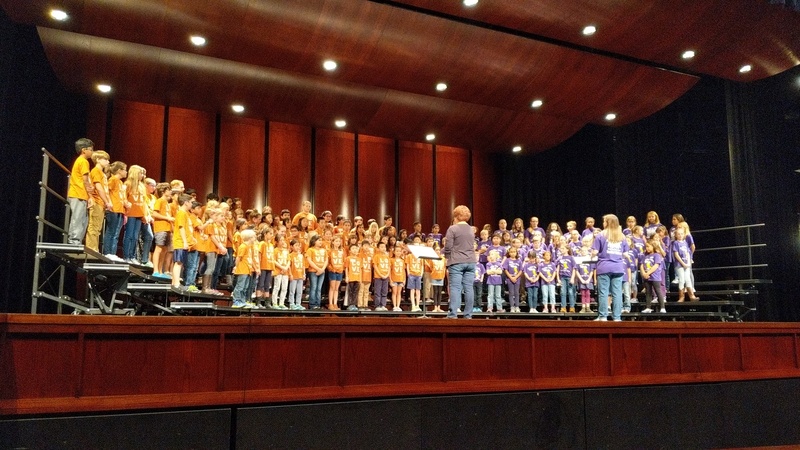 Round Rock ISD is pleased to announce our Vertical Learning Communities are hosting Learning Community Choir Concerts. This is a wonderful opportunity for singers from across the learning communities to come together and collaborate in music making. Come join our elementary music, middle and high school choirs in an evening filled with music.